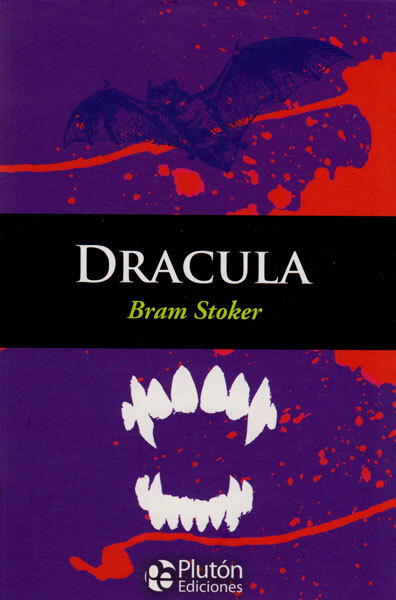 Dracula is without a shadow of a doubt one of the most recognizable characters in all Gothic and horror literature.The novel was published in 1897 by lrish writer Bram Stoker (1847-1912),and although it enjoyed good reviews,it had very modest sales. His work was compared by critics Edgar ABan Poe and Mary Shelley\'s in both thernes and atmosphere,but Stoker\'s style of epistolary storytelling created a more compelling narrative.Stoker was not the first to come up with vampires or even the name "Dracula",as he was heavily influenced by European folklore,Cothic novels, penny dreadfol serials, and even history books. Nevertheless,me amalgamation of such diverse elements resulted in a story that has transcended me test of time.